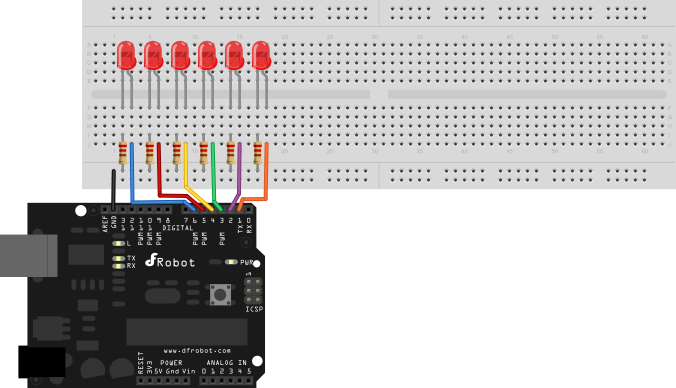 This beginner kit is just designed for newbie in Arduino. 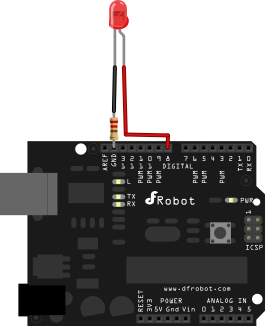 It gives you a basic introduction to the Arduino world. Starts from basic LED control to more advanced IR remote control. You can enjoy lots of fun from it. 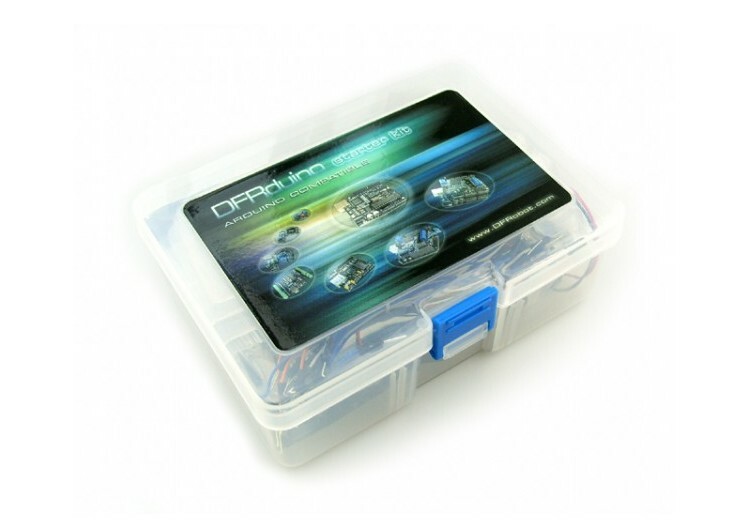 Get **DFRduino Beginner Kit For Arduino SKU DFR0100 ** from DFRobot Store or DFRobot Distributor.